Check out Ultimate Yamaha Springwood's range of tyres! 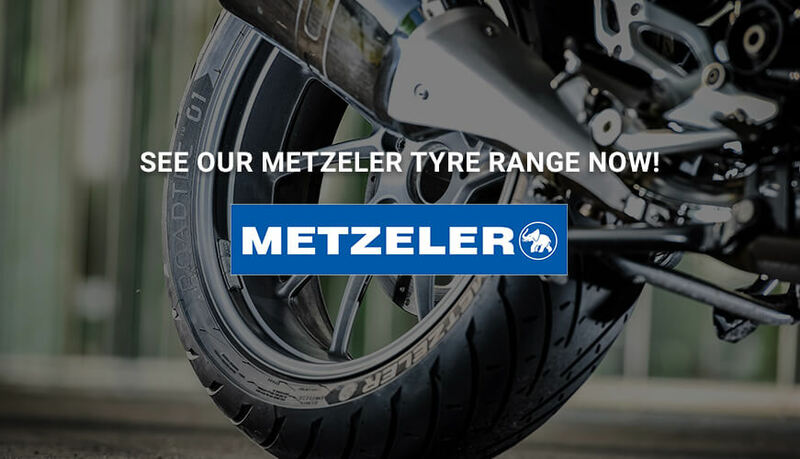 This is where you will find all of our best and current tyre deals. Don't forget, when you purchase a tyre at Ultimate Motorbikes, it will be fitted and balanced free, while you wait!